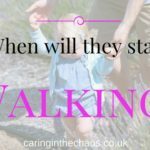 Following my post 10 Tips to Boost Speech and Language in your Toddler I thought I’d give you some extra tools to help you out. 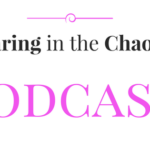 I know how you can whiz through 20 games and toys in under 30 minutes with a toddler! 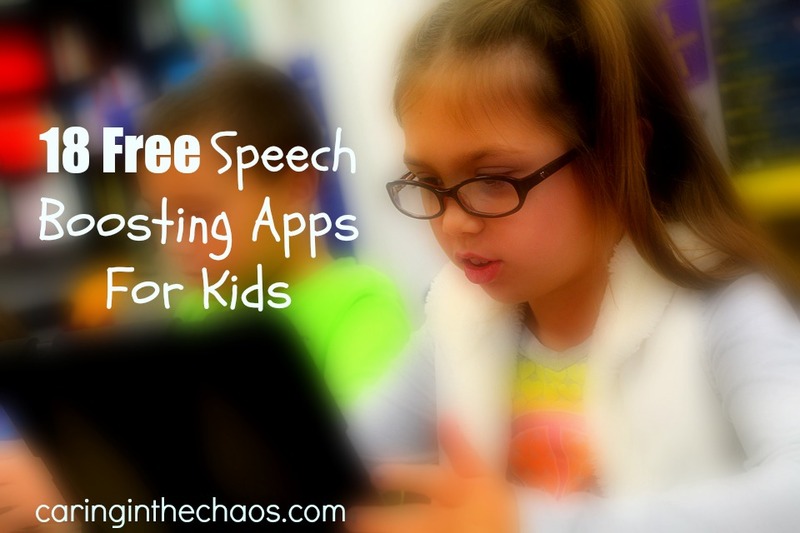 So these are my Top 18 Speech Boosting Free Apps. 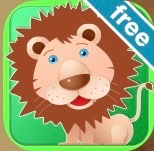 These fabulous free apps will help and increase motivation and attention on your journey to boost your child’s language. I like freeness, in fact I LOVE IT it just makes me feel good – and so I wanted to spread the love. Get ready for singing, signing, counting, drawing and dancing! All the apps aim to increase vocabulary, increase receptive and expressive language, improve fine motor skills, improve attention and HAVE FUN! Get ready for my excessive use of (!) as I virtually show my enthusiasm for these apps! Verbal Me – Great one!!! Letters Lite – Has 43 Flashcards!!!!! Alphabet– Includes spelling games, memory games that range from easy, medium, hard, the alphabet and singing of the alphabet! Baby Sign – Fab Fab Fab!!!! 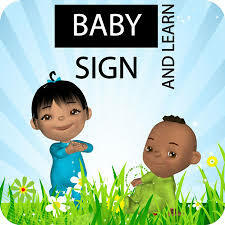 – For children hard of hearing, or who have difficulties making sounds, sign is a fantastic option. This app shows you 10 basic signs, as well as visuals and videos. Meet the Alphablocks – This is great for phonics, repetition of letter sounds. A lot of fun and visually stimulating as it works through the whole alphabet. ARTICULATION STATION – As with them all you can upgrade, Articulation Station was developed by a speech and language therapist. This intro is brilliant focusing on the letter/Sound “P” within, words, sentences and phrases. There are two levels which are broken down to focus on the ‘initial’ , ‘medial’ and ‘final’ sounds. – Brilliant APP will definitely be upgrading. Talking Pictures – This is a fabulous app, you can take pictures of anything and record your voice so you make audio and visual flashcards. Take pictures of things around the house, members of the family, places – the options are endless! Speak Up – A sensory Speech app, this encourages the audience to make different level sounds and in turn create big and bright pictures, shapes on the screen. Great fro encouraging projection and volume! 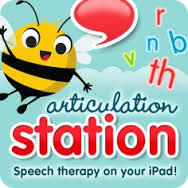 Speech Therapy Tool Kit – An Articulation App – this app focuses on the “p” and “b” sounds – it has a host of flashcards, with words and sounds. This app too breaks the sounds down Beginning, middle and end sounds. 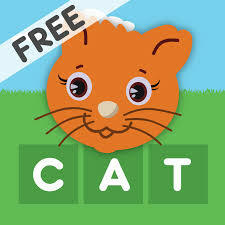 Words Free – Visual flashcards/ Word flashcards – also has spelling games and nursery rhymes to break up the games – a personal favourite included in the freebie “Heads shoulders Knees and Toes”! Autismihelp have a collection of free apps, very well made. Clear and engaging visually, their language apps:“Language Conception”“Same and Different”“Yes or No”These are great games asking questions to develop ‘Understanding’ E.g “Find the one that is hard” or “Is this a ball?” – I highly recommended for all children, the name is totally misleading and can help any child with language development but will be especially beneficial to those who have Autism or who have Learning difficulties. 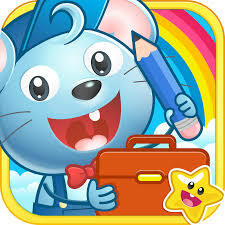 Speech Therapy – This is a cute app which hosts visual and auditory stories. Your child can follow its auto play or manually turn the pages and read themselves. The words light up as the story progresses. The magic of this app is the simplicity and use of short memorable phrases. The example story is “I Love Mom” which is definitely a phrase I want G to perfect! Beautifully clear and engaging. Do you have any great free apps you use? I would love to know! This app isn’t free. 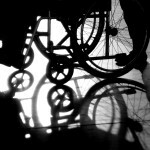 But it’s helped my son a lot in the beginning of our communication journey. Good to use as the child transitions into school and expands their vocabulary, English and Spanish. Proloquo2Go. The words and phrases can be customized to the child’s level. 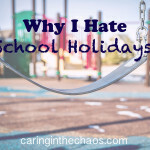 What a fab list! I will definitely be coming back to this in the future. Love that they are all free too!! Also I am clearly as much of an exclamation mark fan as you are haha. This is a fantastic resource for anyone in the stage where their babies are starting to develop language. It must have taken you ages to put together!